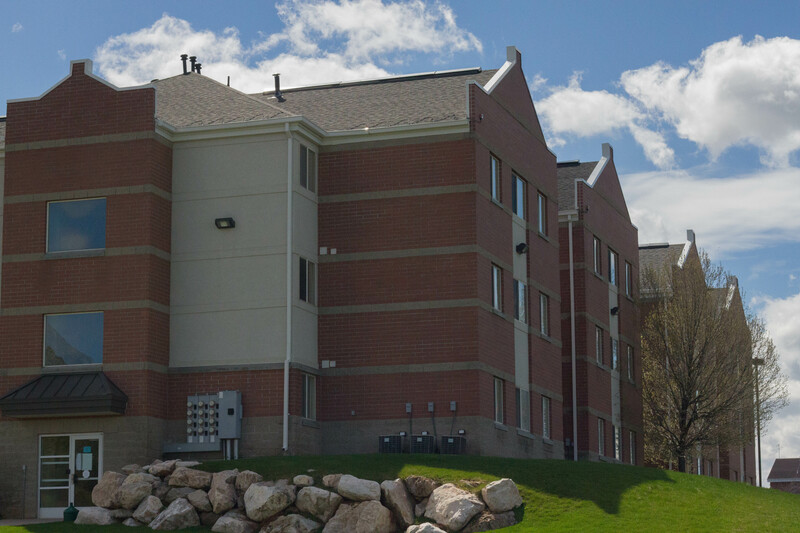 SWAT teams from around northern Utah held tactical training in Weber State University’s Promontory Tower last Wednesday through Friday from approximately 8 a.m. to 6 p.m. The trainings were closed to the public for safety reasons, and also to preserve the confidentiality of the teams’ tactics and procedures, according to Jack Rickards, director of the police academy at WSU. The teams who participated are in service, meaning they are professional sworn officers who are members of these tactical teams and are not cadets of a police academy. SWAT teams from the Cache County Sheriff’s Office, Weber County Sheriff’s Office, Davis County Sheriff’s Office, Salt Lake City Police Department, and Bountiful Police Department trained for barricaded and hostage situations specific to high-rise buildings. Rickards said tactical teams are always looking for high-rise buildings to train in because they don’t come around very often. According to Rickards, the tactical teams trained through their own scenarios and worked together with teams from other departments. Rickards said although it doesn’t always happen, each SWAT team’s goal is always to resolve a situation peacefully. To help with that and maintain a safe environment for in-service officers to train in, each team has a safety officer. Rickards said when he learned Promontory Tower would be torn down, he asked WSU Facilities Management to consider allowing tactical teams to train in the 11-story building. This was one of many trainings the police academy has sponsored and put together for in-service officers in departments and offices all over central and northern Utah. In the past, they have sponsored or partnered with other departments and offices to provide training from Homeland Security, lecturers teaching about officer safety and officer survival, and more. 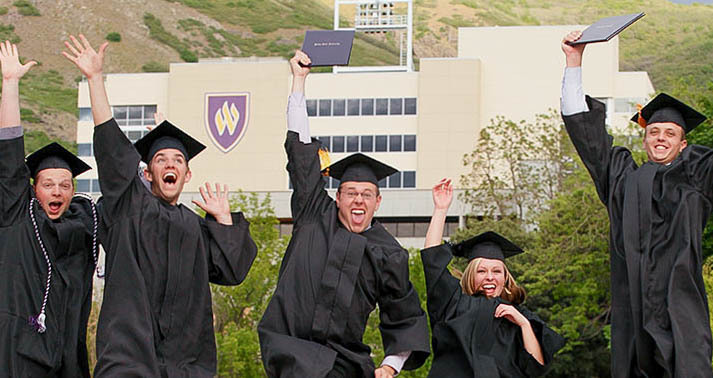 Many WSU buildings have hosted in-service officer training, such as the Dee Events Center and the new Center for Continuing Education (and its previous name before the relocation, the Training and Learning Center). “To get to train in a high-rise facility is very, very rare, and for the university to be willing to reach out to a variety of agencies and allow them to come and do some training says a lot about the tie the university has with the community,” Rickards said.